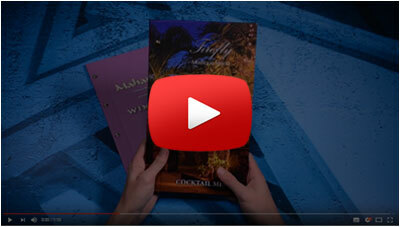 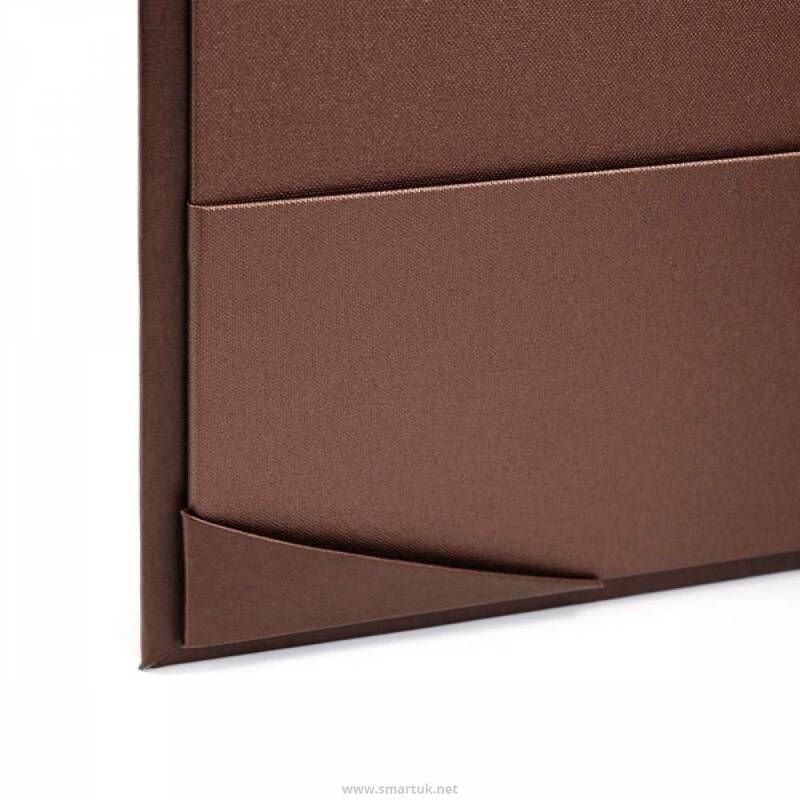 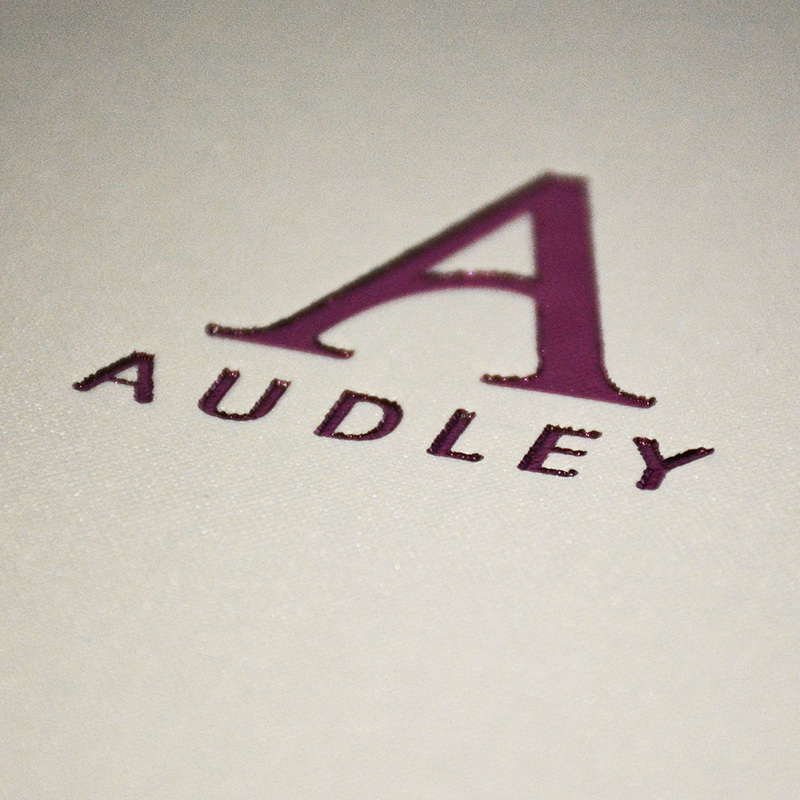 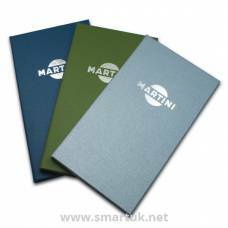 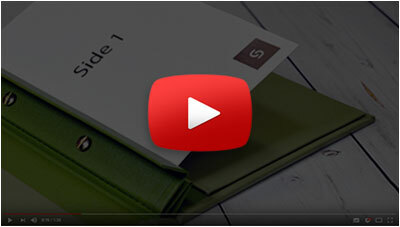 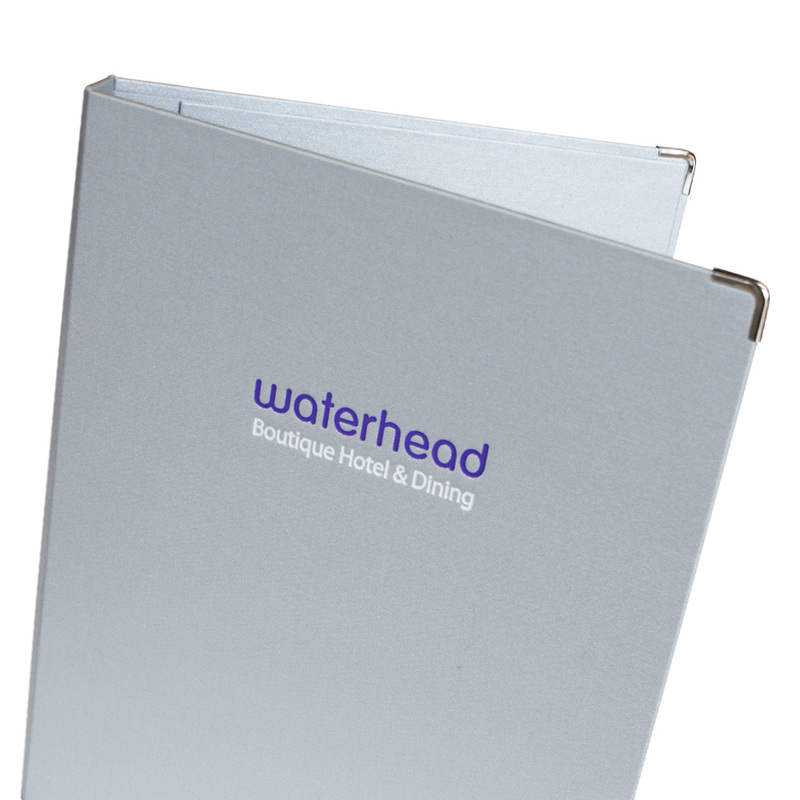 Buckram Hotel Guest Room Folders. 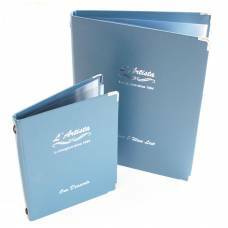 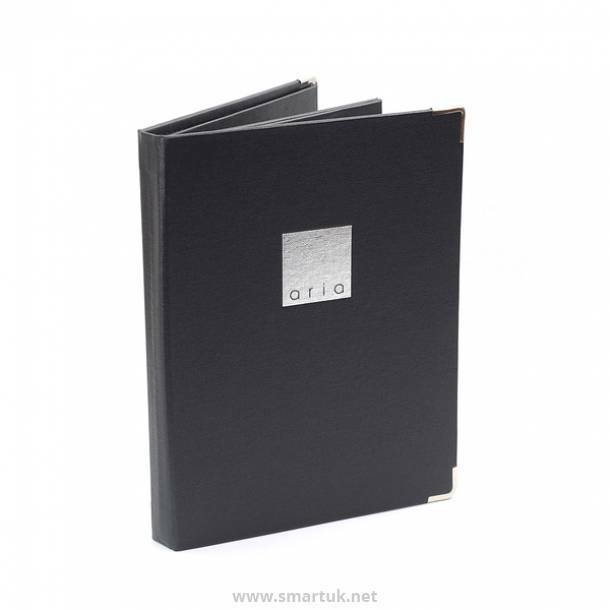 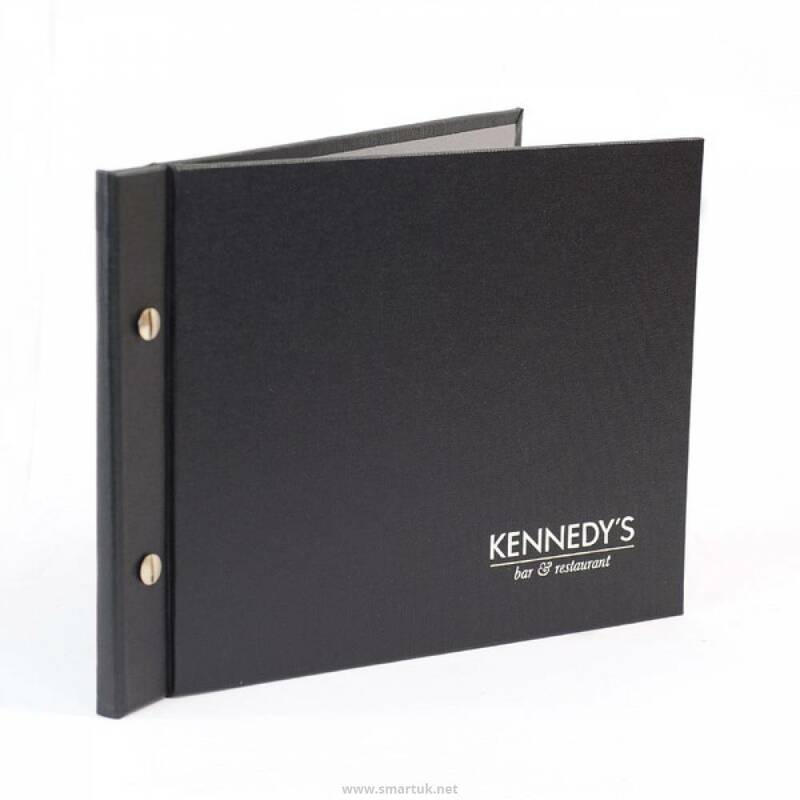 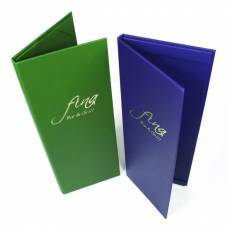 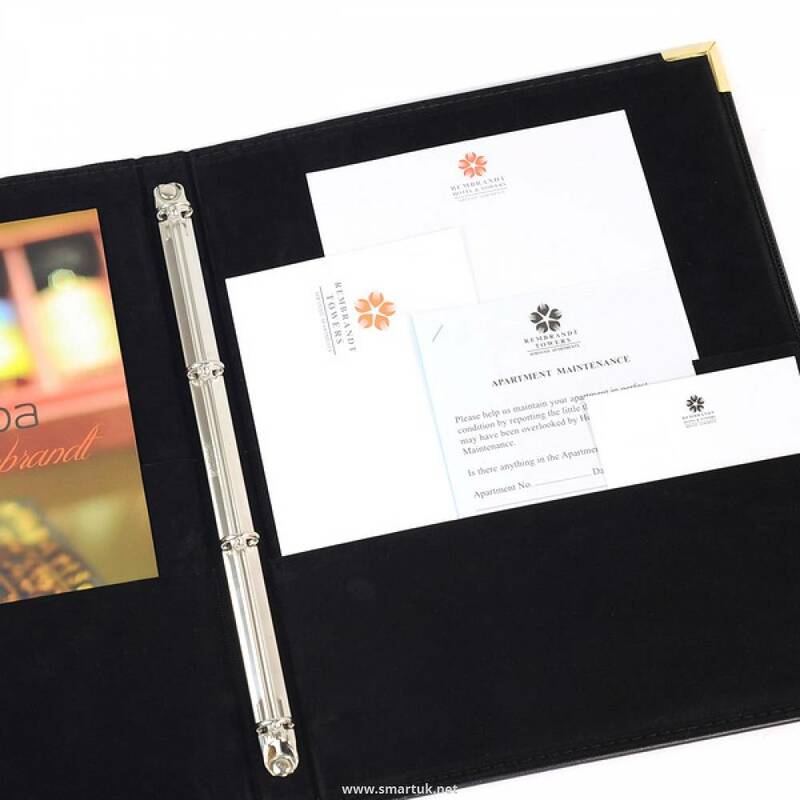 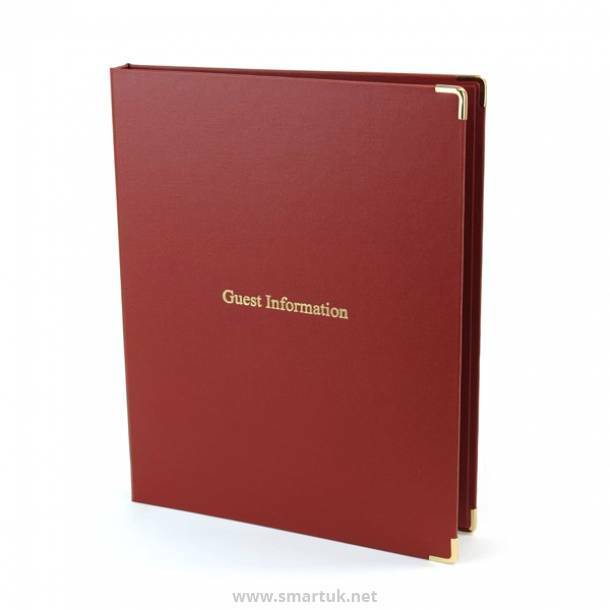 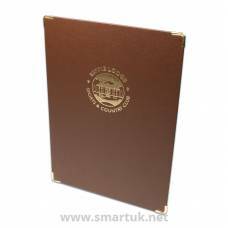 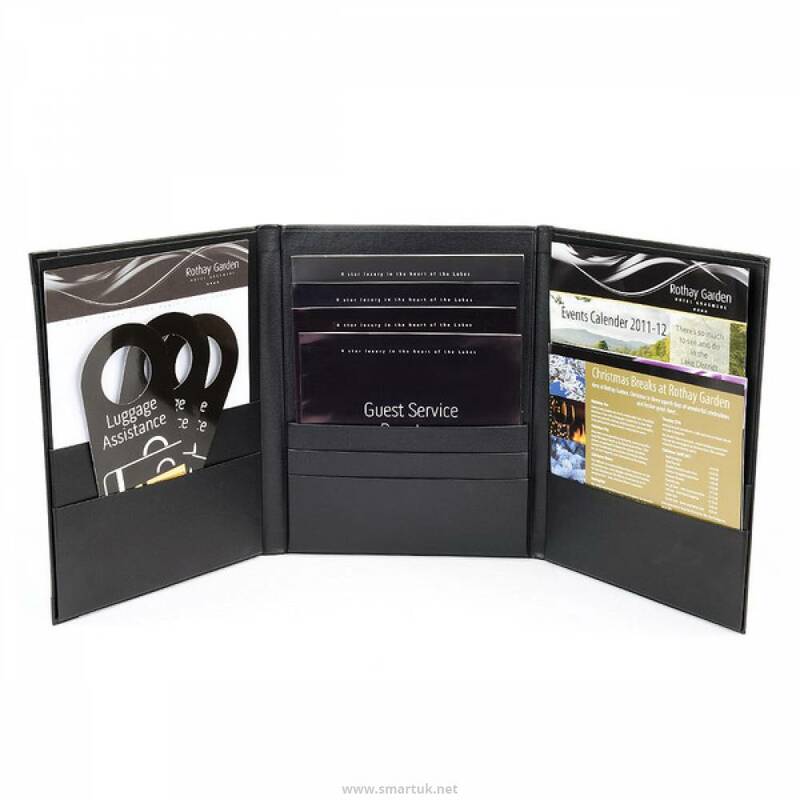 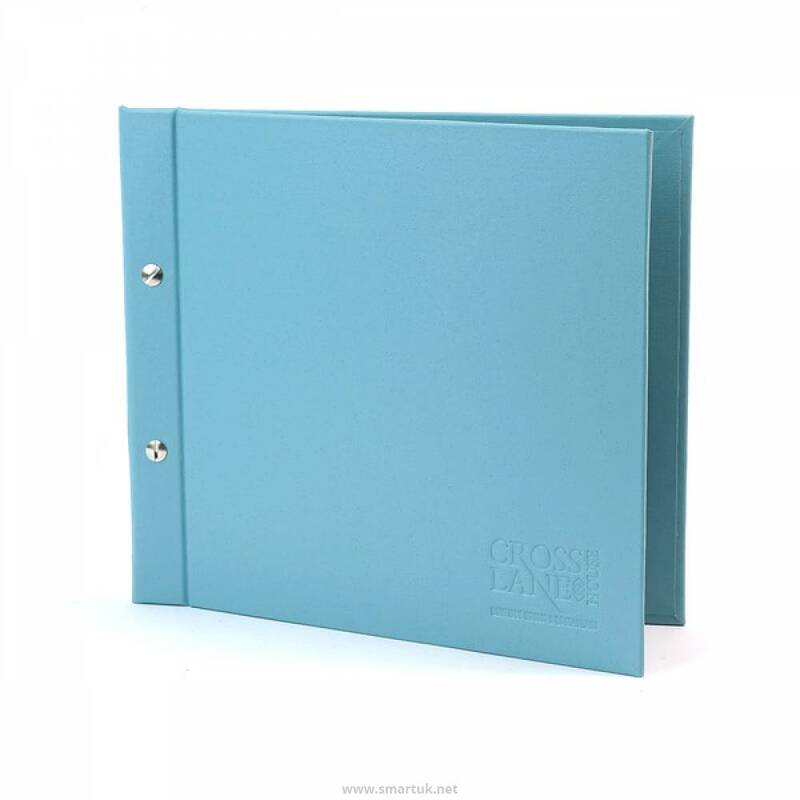 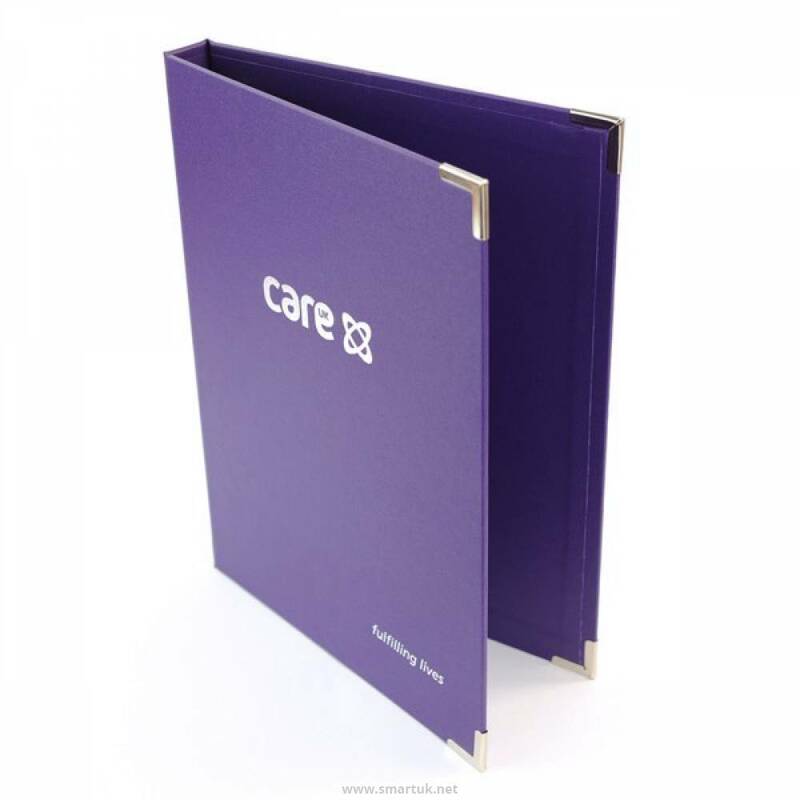 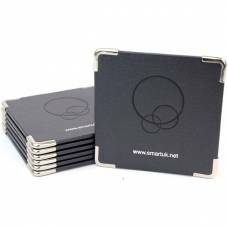 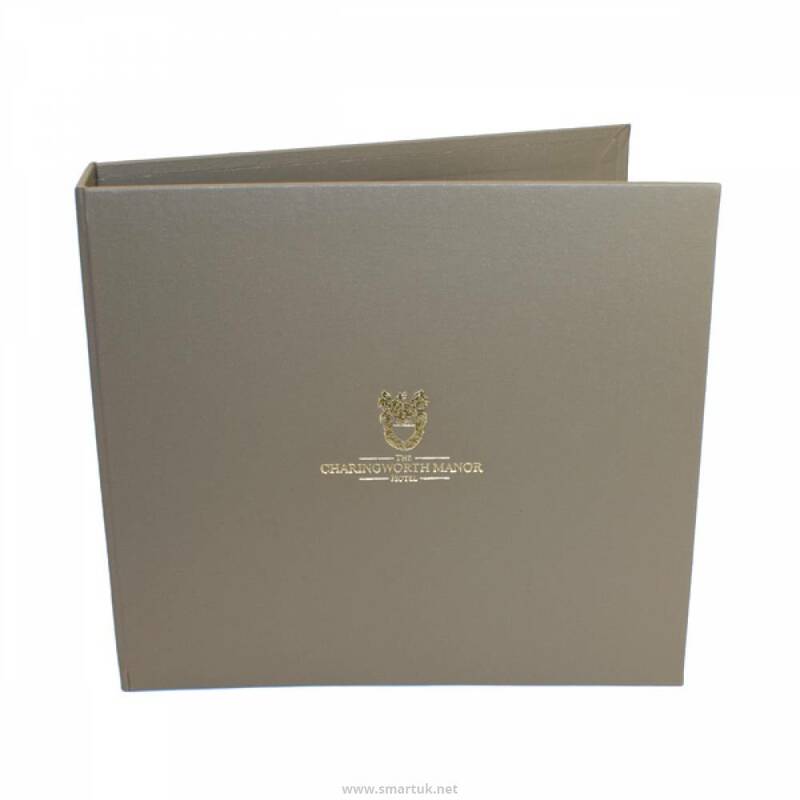 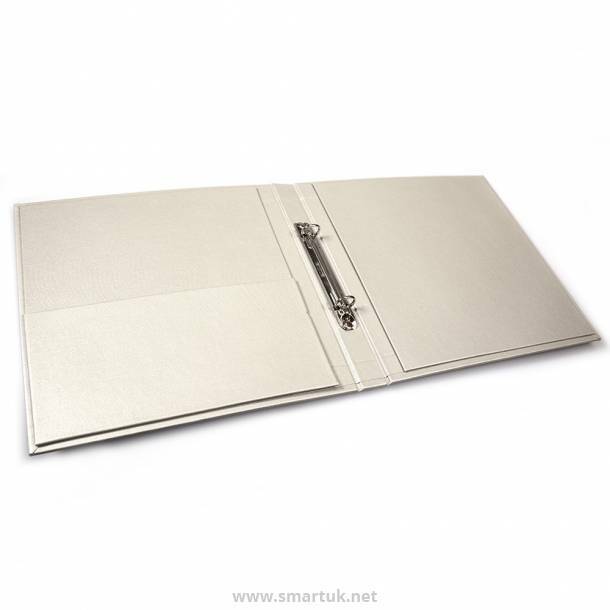 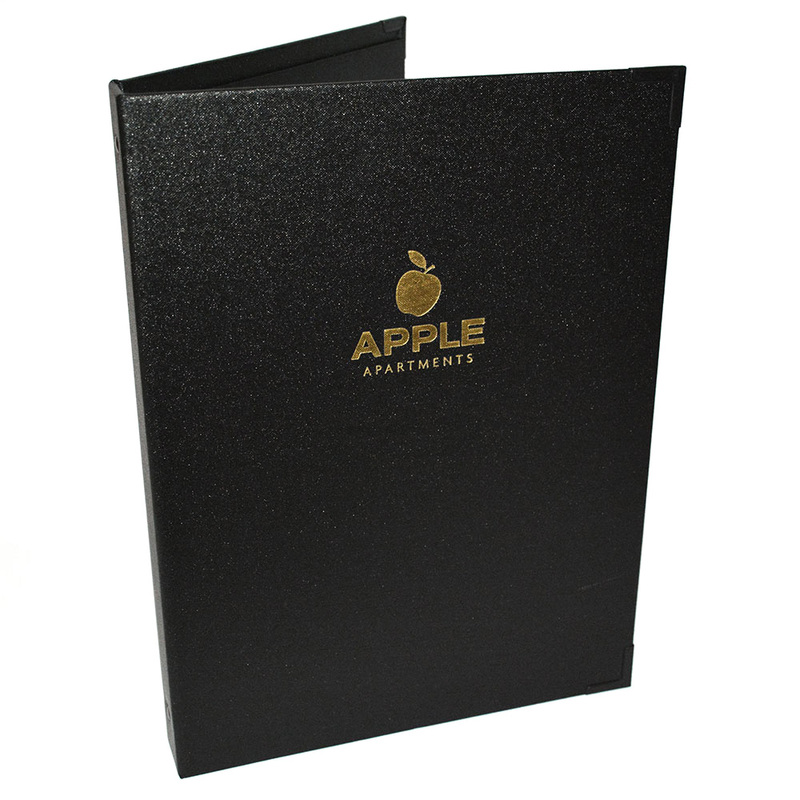 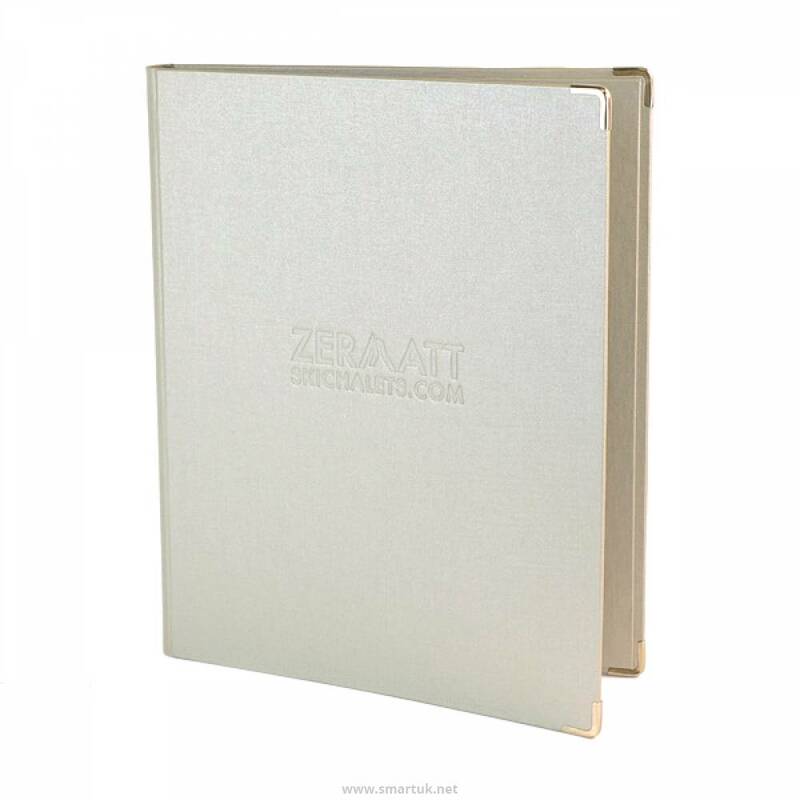 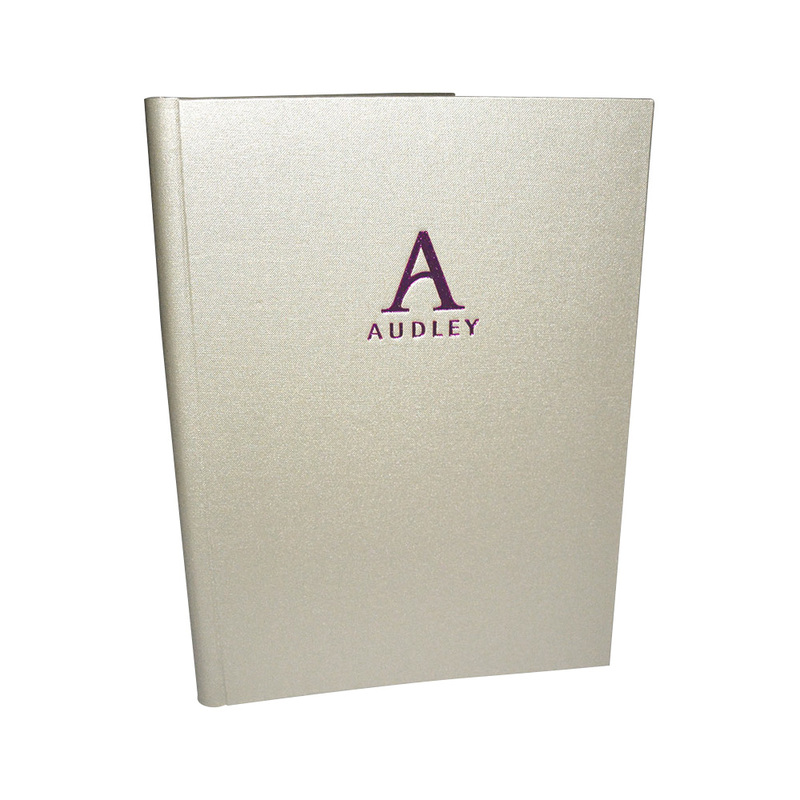 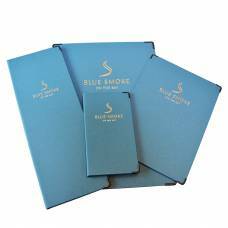 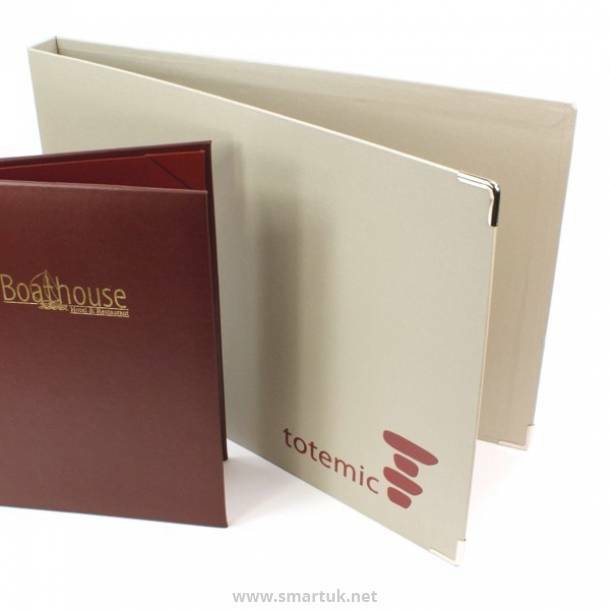 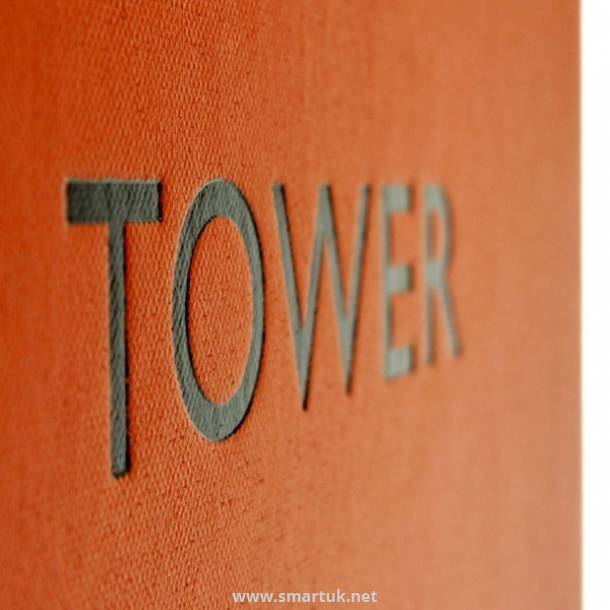 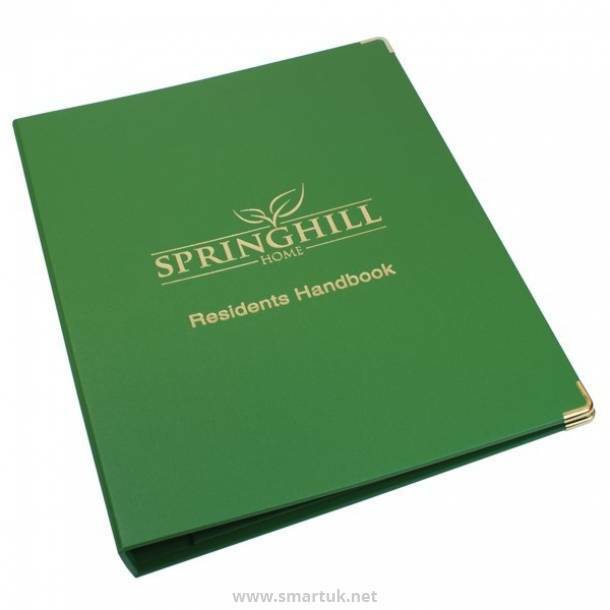 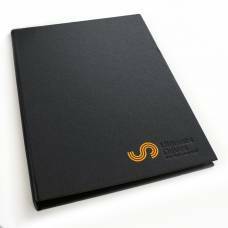 This stunning hotel guest information folder is manufactured from 100% cotton with an acrylic coating, a stylish hotel compendium folder can be personalised in a multitude of ways. 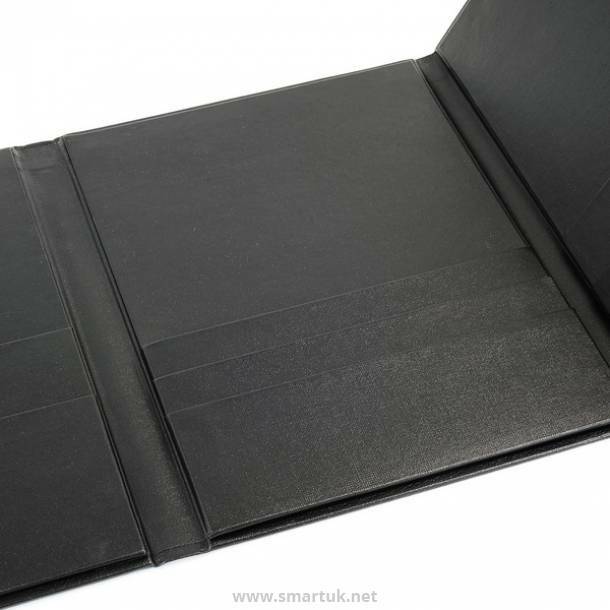 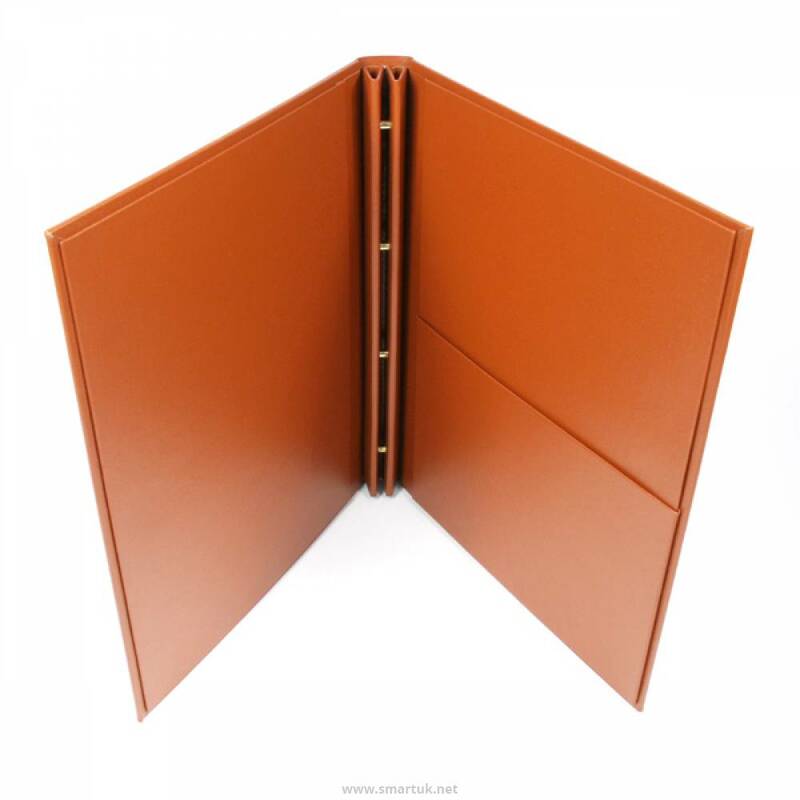 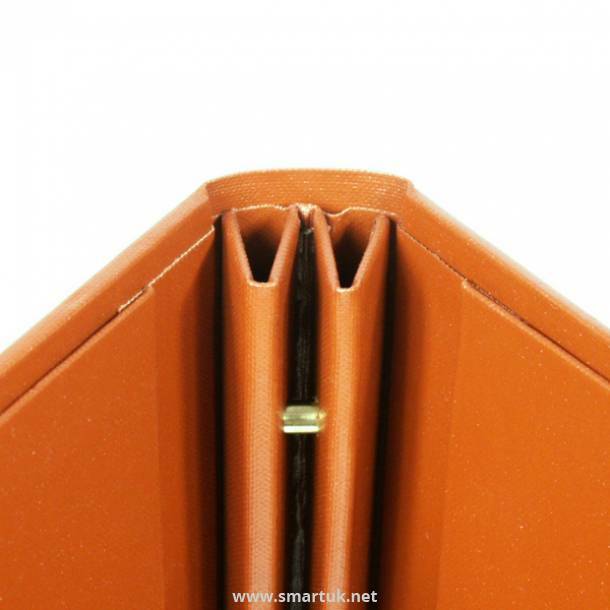 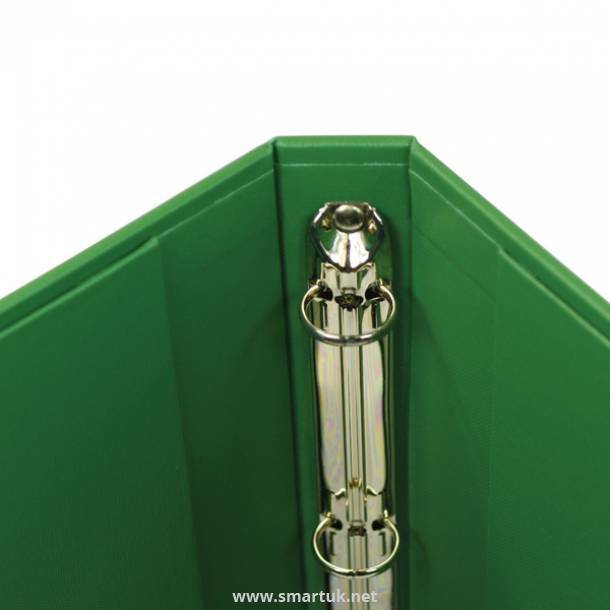 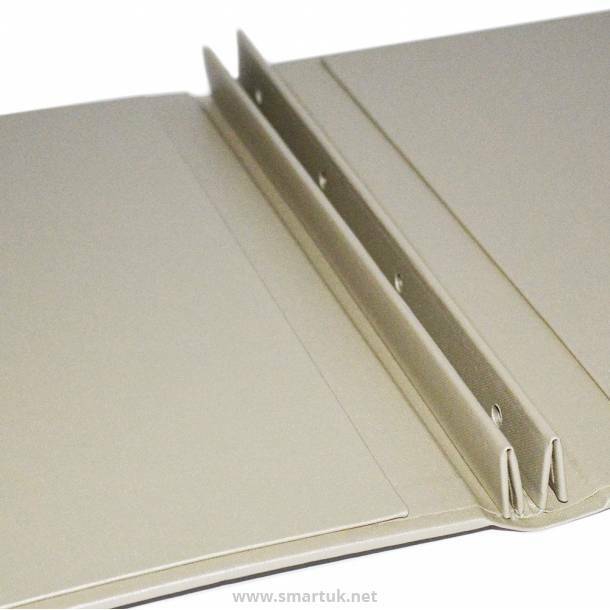 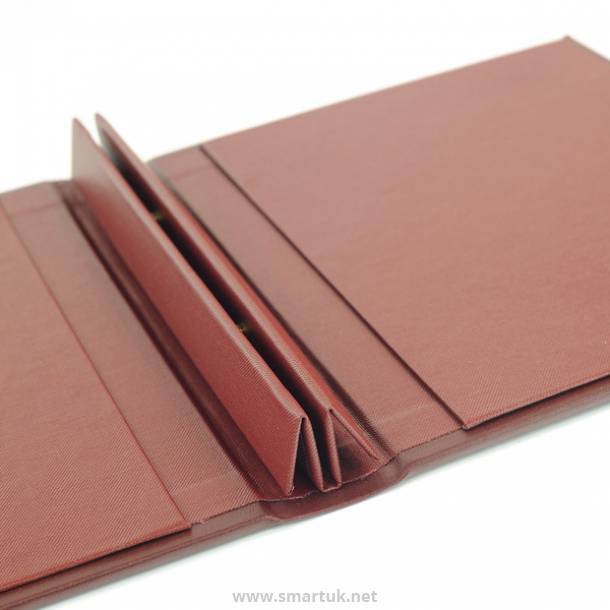 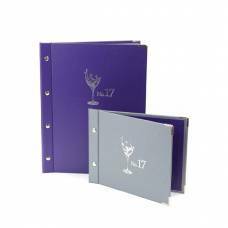 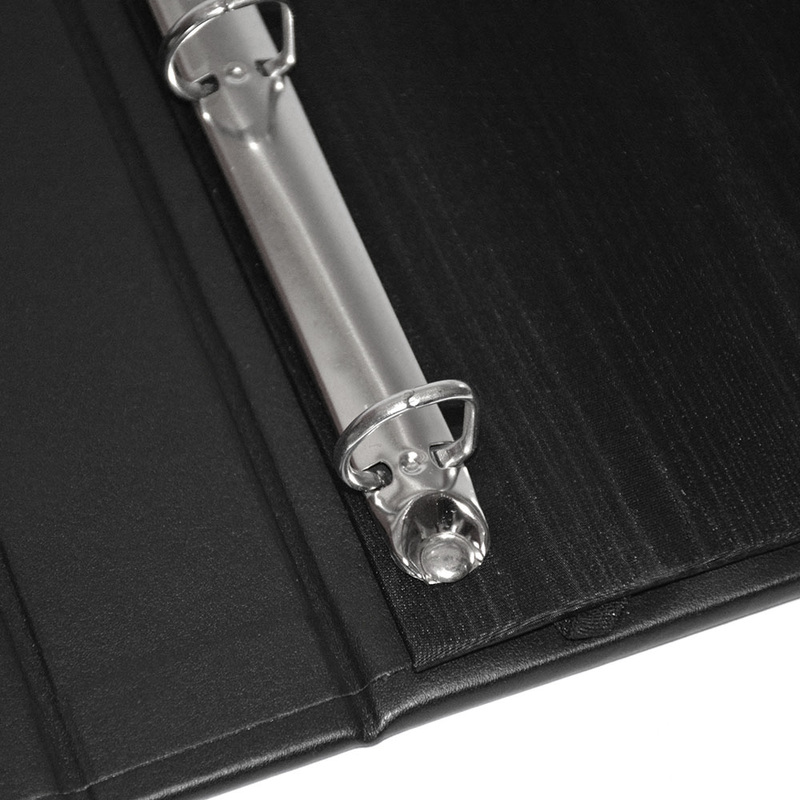 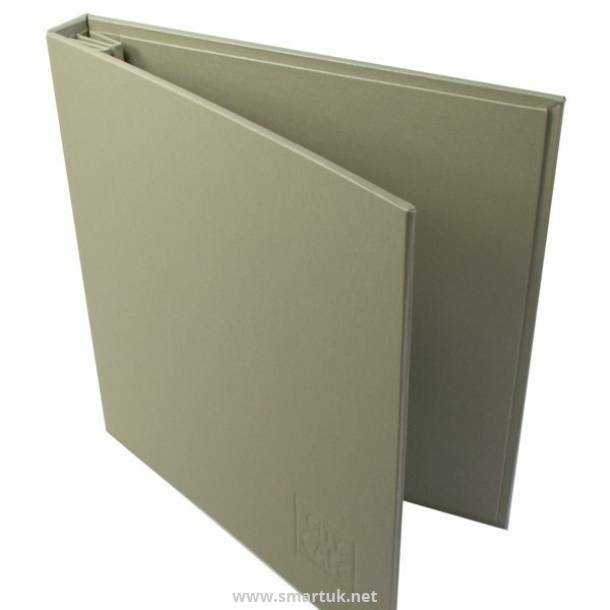 In this compendium folder the pockets, or paper, are secured using the wing and inter-screw fixing method or a simple ring binder, enabling maximum flexibility to add or remove pages as necessary. 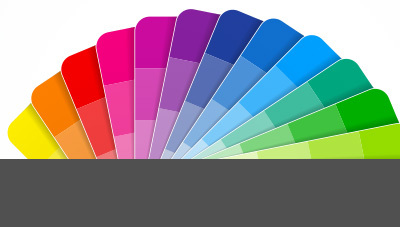 These stylish guest room folders are particularly useful for those venues that need to regularly update their guest information. 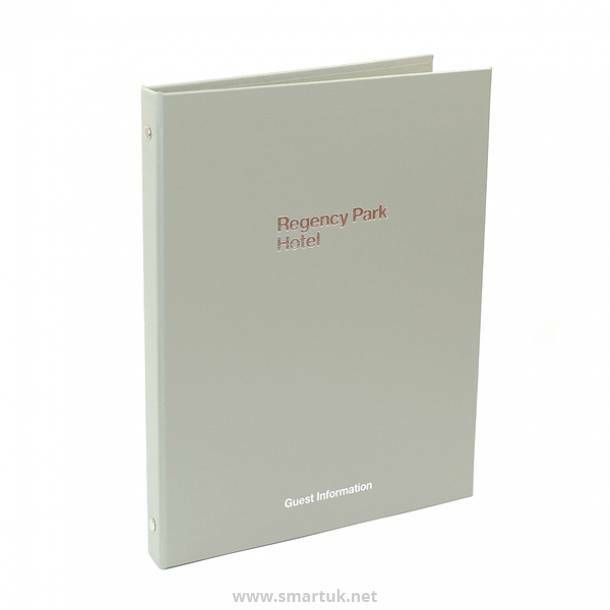 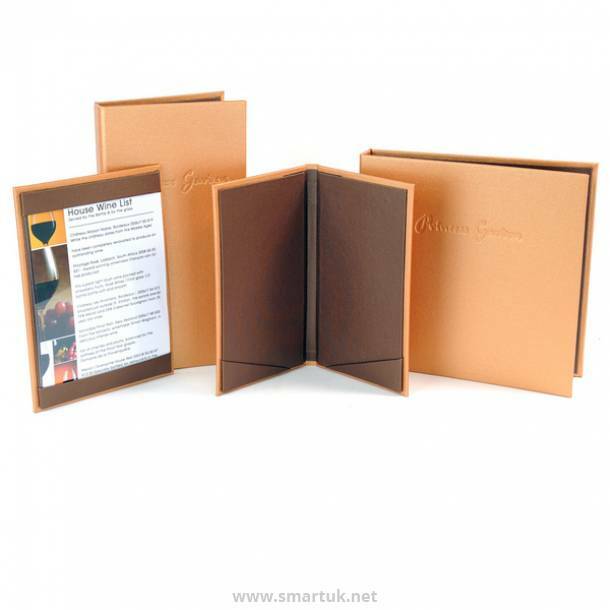 The Buckram Guest Information Folder is also particularly useful because of its internal back pocket (if required), which can be used to store all sorts of important or useful information. 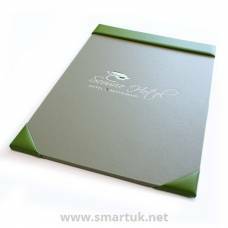 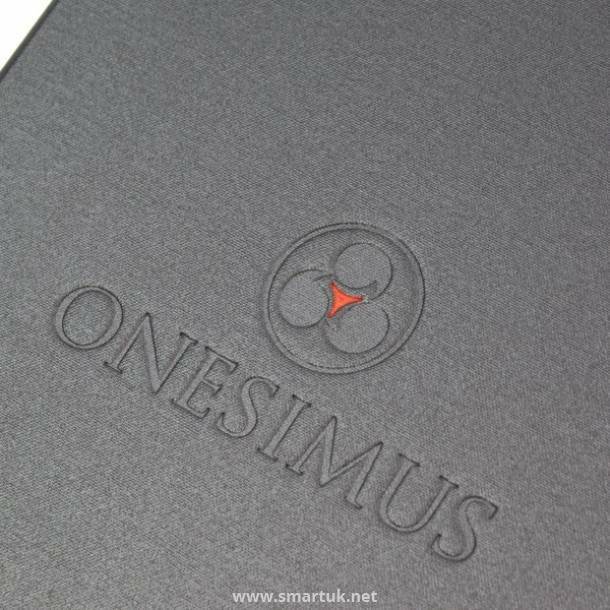 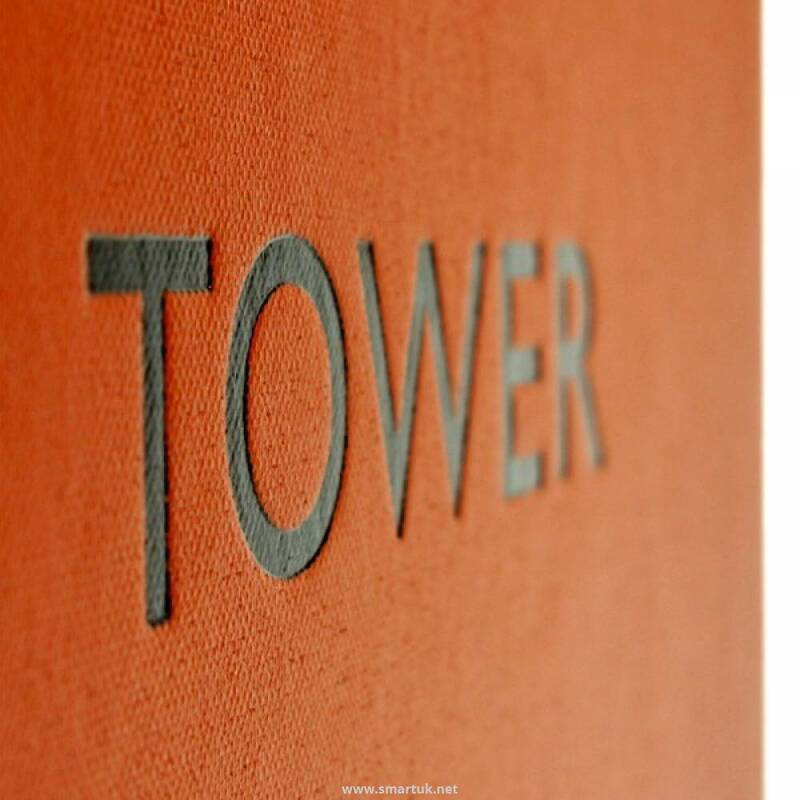 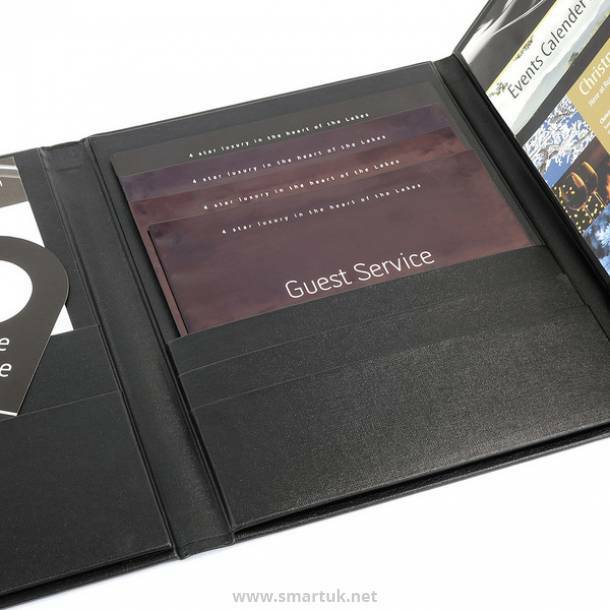 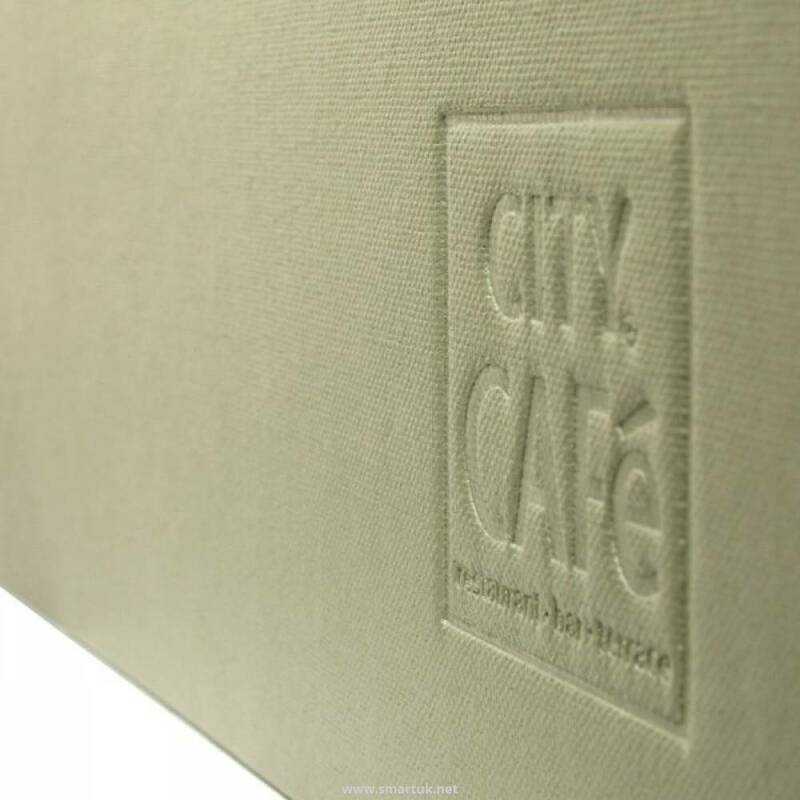 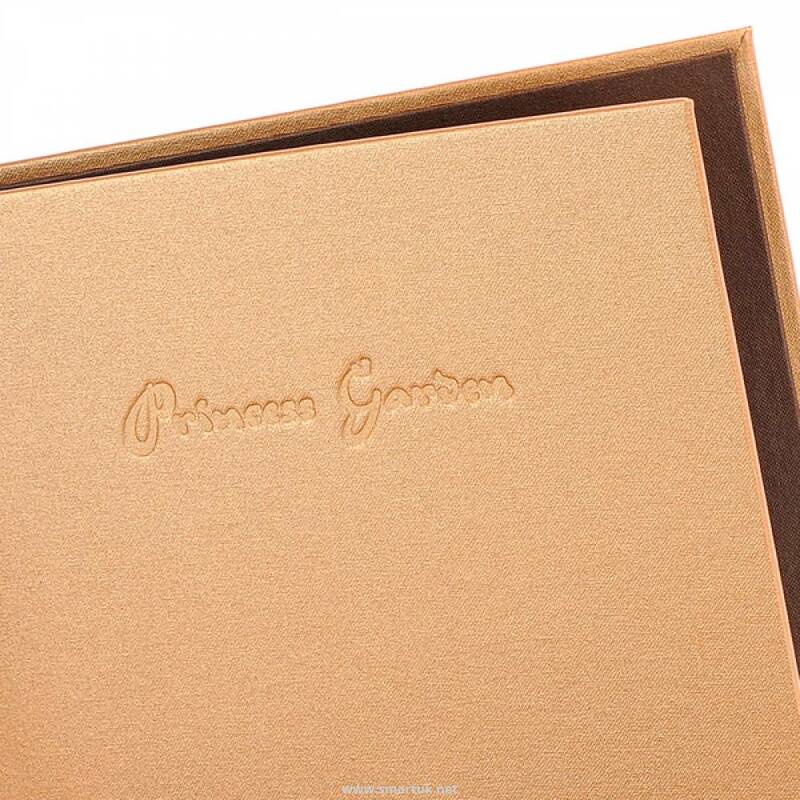 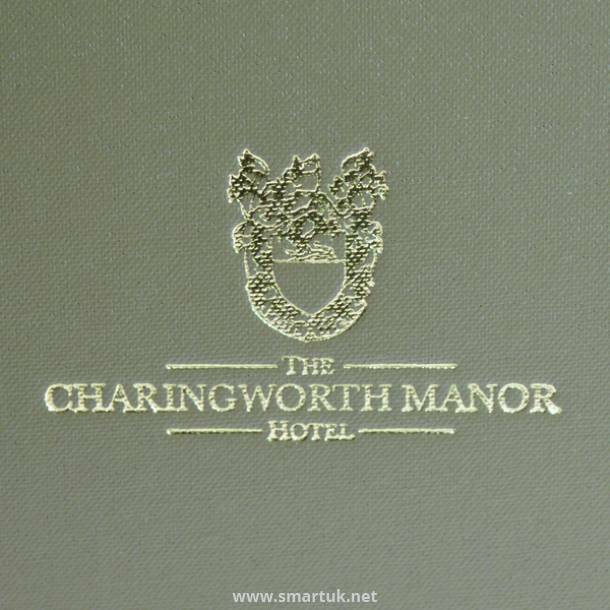 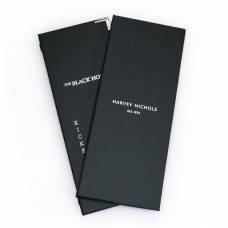 When it comes to personalising this guest information folder, please note that because of its sheer sturdiness, we can also offer blind embossing. 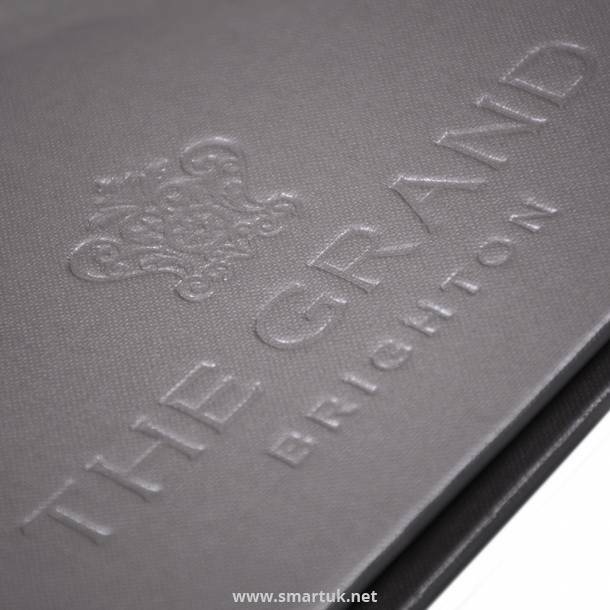 Not only does this type of artwork create a stylish impact, it also adds to the hard-wearing nature of this particular guest information folder and creates a very luxurious finish.